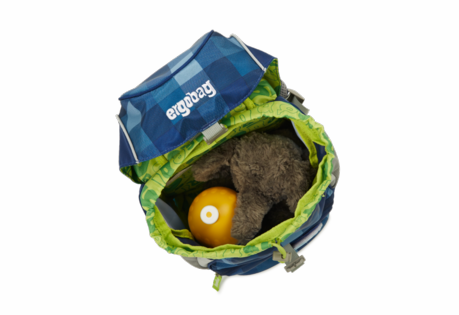 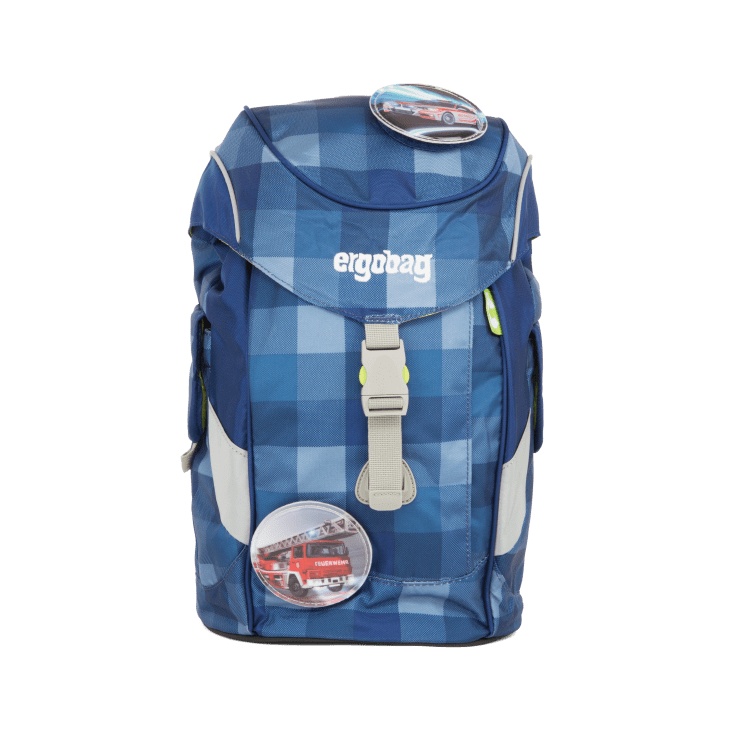 Ergobag has adapted the ergonomic design and support offered by hiking backpacks to a smaller scale for the big step a child makes into kindergarten. 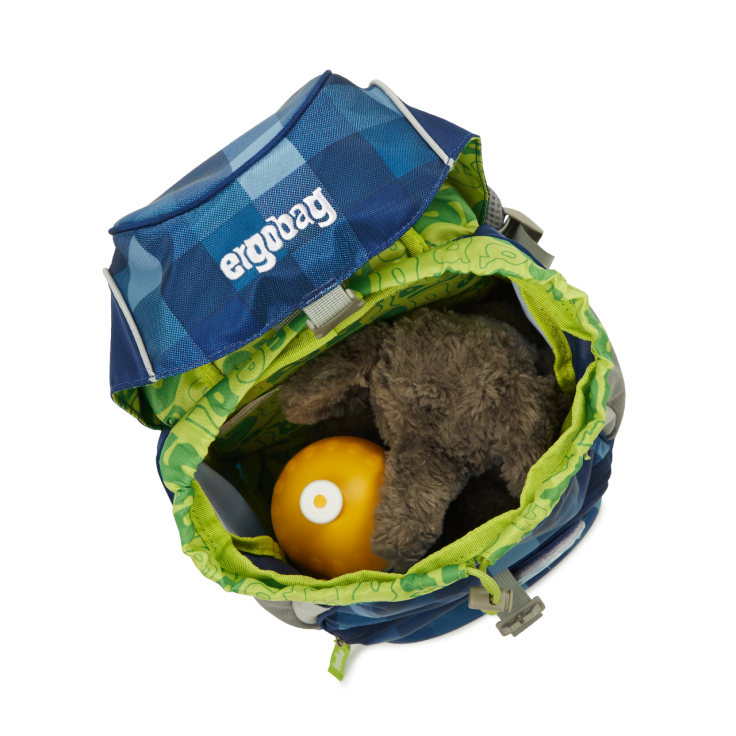 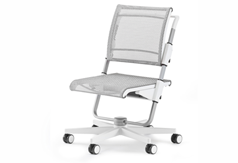 The strap system on the Ergobag Mini helps to start a child's posture off on the right path, keeping the bag comfortably close to the back despite all kinds of activity. 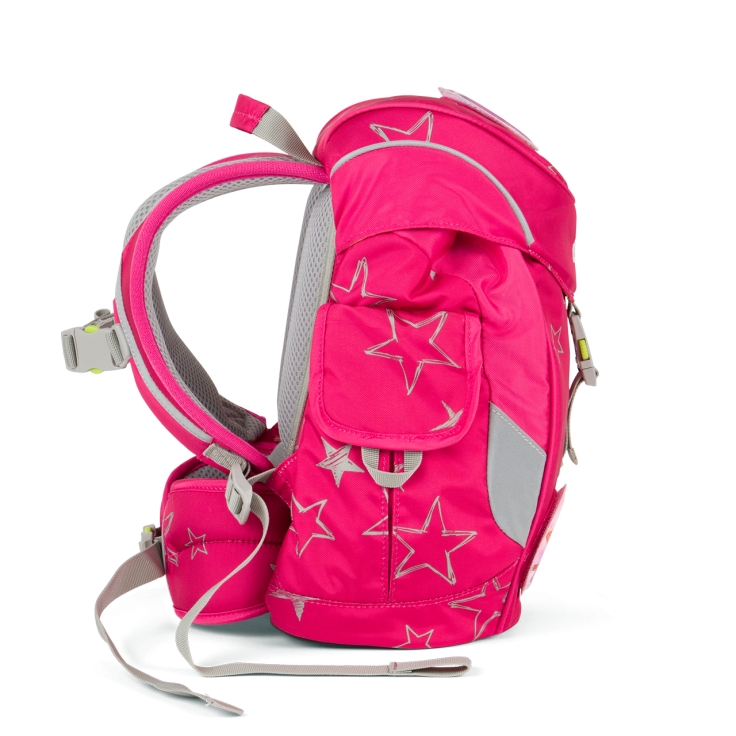 The hip belt is padded to fit snugly around the waist to allow for the bag�s weight to be shifted from the shoulders to the stronger hip area. 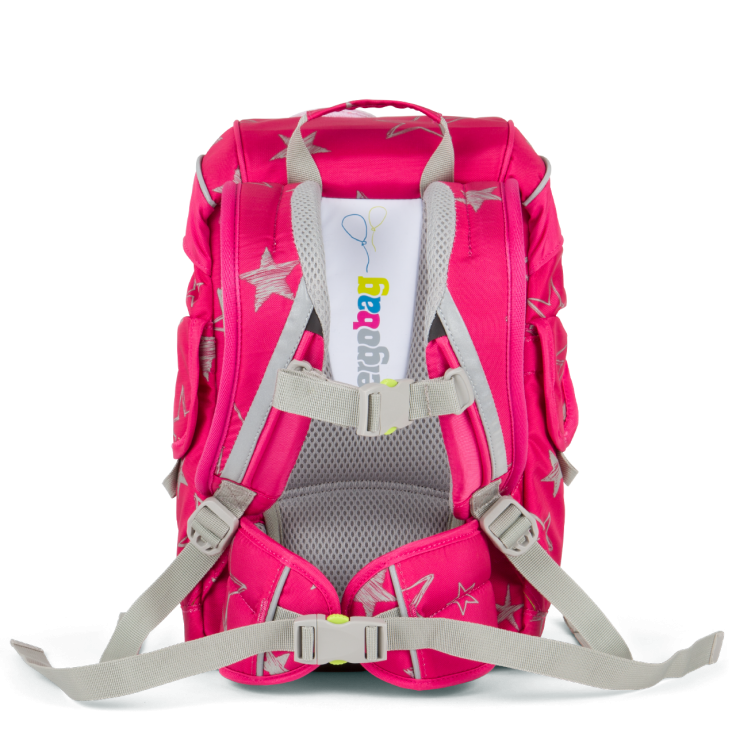 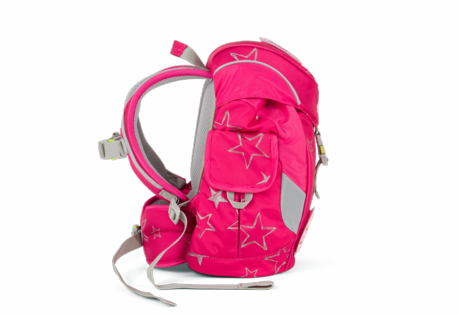 It is also built with a padded back panel and anatomically-shaped shoulder straps, making it the premier children�s ergonomic backpack in the U.S. With 10 liters of room within, there is enough space for everything a child needs for their early school years. 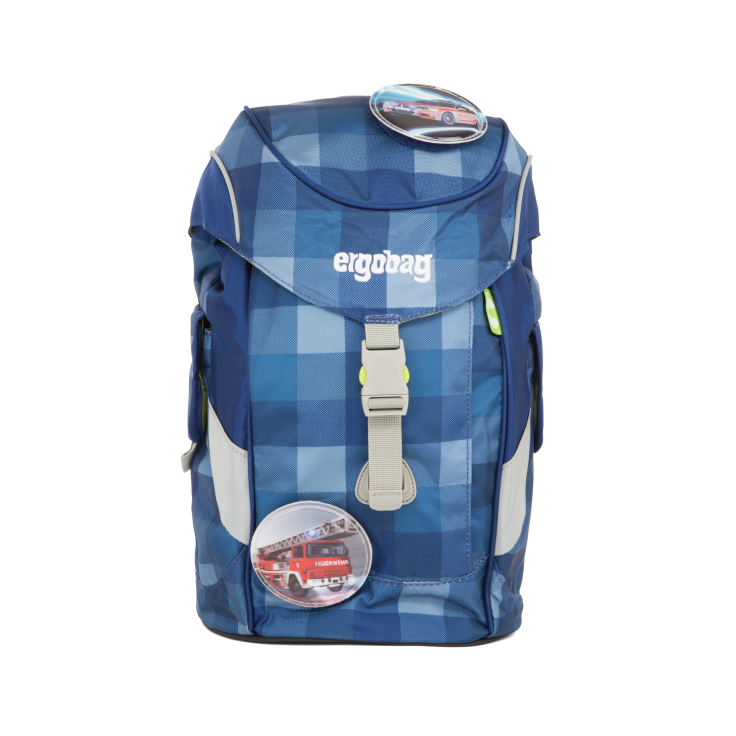 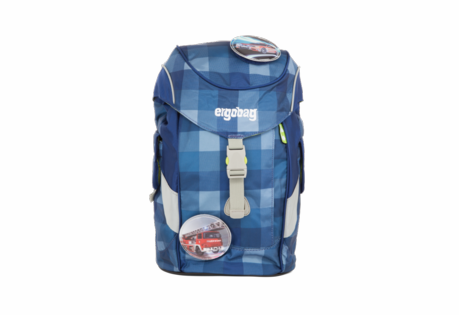 All Ergobags are made from sustainable materials, comprised only of textiles made from recycled PET bottles. 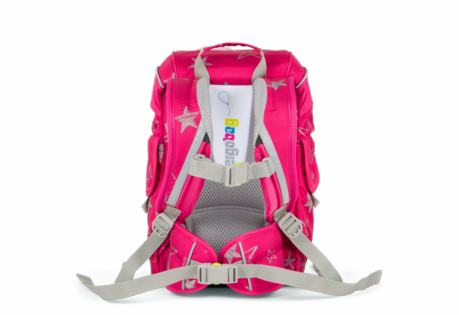 Appropriate Height Range: under 3'7"